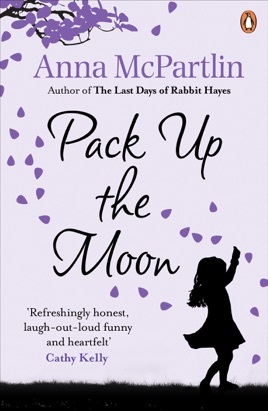 Combining Marian Keyes' ability to mix darkness and light, and adding a unique twist of her own, Anna McPartlin shot to the top of the Irish bestseller chart with her first book, Pack Up The Moon. The award-nominated novel invites you to think about a heartbreaking question: how do you survive the death of your partner. 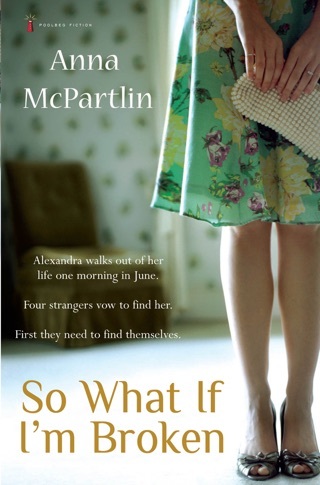 When her boyfriend John dies in a dreadful accident, his girlfriend Emma is plunged into despair. 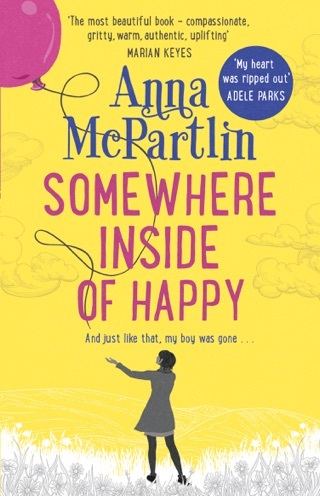 Emma loved John more than life itself and now she has lost everything that matters. Or so she thinks. For Emma has good friends who rally around. But the memory of that night returns to haunt each of them and they struggle to pick up the pieces. 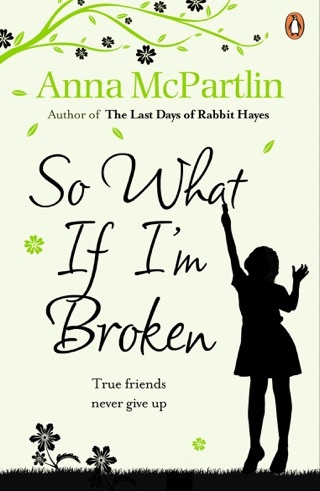 Emma knows that if she is ever to laugh at life again, or find the love she once had, or build a future, she will have to let go of the man she thought she couldn't live without. But how can do you let go and trust your heart? 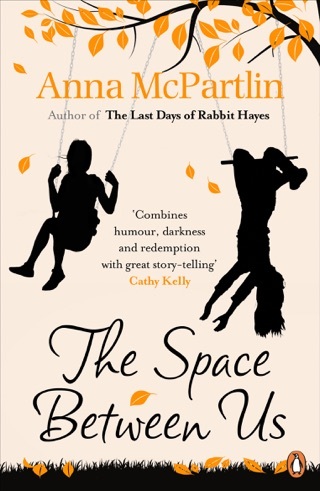 Anna McPartlin believes that even the darkest times have their lighter moments and she tells tales that are authentic, deeply emotional and yet often deeply funny. 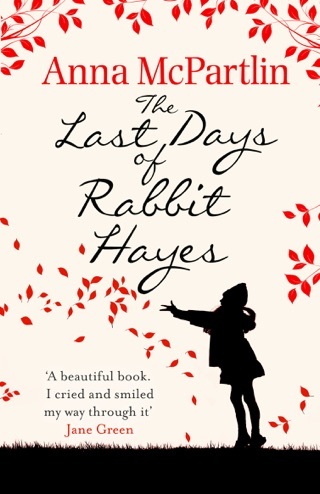 Her titles include Apart from The Crowd, So What If I'm Broken, The Truth Will Out, The Space Between Us and her latest, the Richard and Judy Book Club title, The Last Days of Rabbit Hayes.